Charles B. Strozier is a Professor of History and the Founding Director of the Center on Terrorism, as well as a practicing psychoanalyst. Strozier has been concerned with issues of apocalyptic violence going back several decades, especially in relation to nuclear weapons. In the 1990s, along with his colleague at John Jay College, Robert Jay Lifton, Strozier began to write about and teach courses on what he called the “new violence,” that is, the emergent forms of terrorism that were right-wing, religiously based, and yearning to create vast levels of destruction. These concerns became more widely appreciated after 9/11, and Strozier’s intellectual commitments joined those of the college, which lost so many of its alumni in the disaster and had so many other students directly associated with it. The Center on Terrorism grew out of that coincidence. Strozier’s scholarship that bears directly on terrorism and apocalyptic violence includes Apocalypse: On the Psychology of Fundamentalism in America (1994); Trauma and Self and Genocide, War, and Human Survival, two companion volumes co-edited with the late Michael Flynn; The Year 2000: Essays on the End(1997), also with Michael Flynn; The Fundamentalist Mindset (2010), of which Strozier was the lead editor and contributed several chapters; Until the Fires Stopped Burning: 9/11 and New York City in the Words and Experiences of Witnesses and Survivors, his interview study of 9/11 that began the first weekend after the disaster; and an edited book, The PKK. His other books include Lincoln’s Quest for Union: A Psychological Study (1982, revised 2000) that is related to his new book project that is in process, Everlasting Friends: Abraham Lincoln and Joshua Speed, 1837-1842. He was also author of the definitive biography, Heinz Kohut: The Making of a Psychoanalyst(2001). Strozier was twice nominated for Pulitzer Prizes and has received a number of awards and prizes for his work. 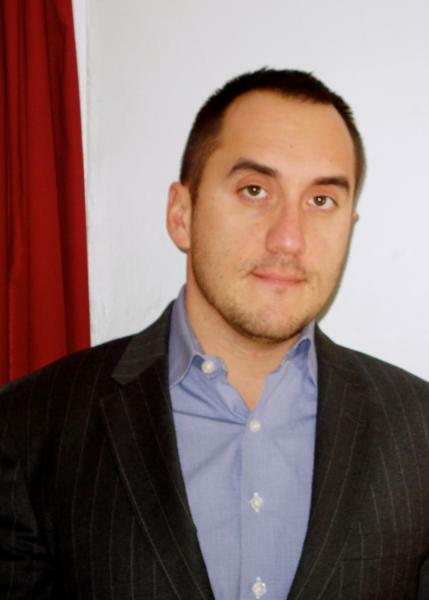 Peter Romaniuk is Associate Professor of Political Science at John Jay College of Criminal Justice, the City University of New York, where is also Research Fellow at the Center on Terrorism. He is the author of Mutlilateral Counter-terrorism: The Global Politics of Cooperation and Contestation(Routledge, 2010). He has authored and co-authored numerous articles, chapters and policy reports on counter-terrorism cooperation, terrorist financing and UN sanctions. He also has articles and chapters forthcoming in the Review of International Studies, in Coping with Terrorism: Origins, Escalation, Counter Strategies and Responses (edited by William R. Thompson and Rafael Reuveny; State University of New York Press) and in the International Studies Compendium (edited by Robert A. Denemark; Wiley-Blackwell). He teaches courses on International Relations, Terrorism and Counter-terrorism, and Homeland Security. Prof. Shuki J. Cohen is an assistant professor of psychology at John Jay College of Criminal Justice of the City University of New York. 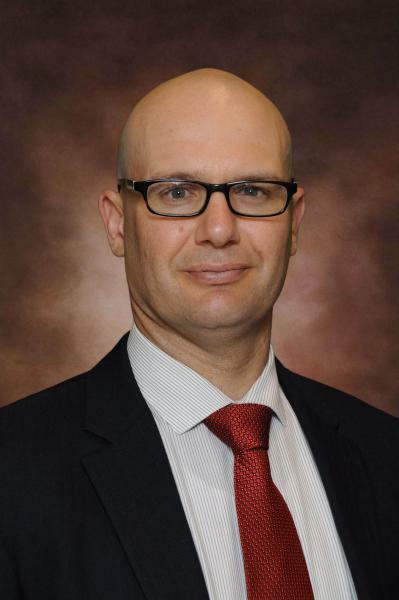 Prof. Cohen got his Bachelor’s degree in Biophysical Chemistry in Ben-Gurion University (Israel) and his Master’s degree in Brain Neuroscience from the Weizmann Institute of Science in Israel. 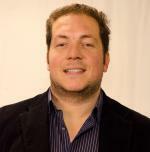 After working as a brain neuro-scientist for the University of California at Berkeley, Prof. Cohen completed his PhD in Clinical Psychology at New York University and a Post-Doctoral Fellowship at Yale University School of Medicine, where he is currently also a Clinical Assistant Professor in the Department of Psychiatry. At John Jay College — where he is also the associate director of the Center on Terrorism — Prof. Cohen’s research focuses on the role of cognitive rigidity and fanaticism in personality functioning in general and and their role in aggression and violence on both the individual, relational and international levels, including political violence and terrorism. 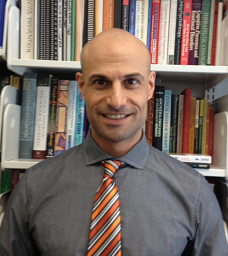 Current projects in Prof. Cohen’s lab include: 1) Implicit Measurement of Cognitive Rigidity and Fanaticism through Linguistic Analysis of Ideological and Personal Writings and Speeches; (2) Convictions and Motivations for Terrorism in Palestinian Suicide Bombers’ Last Wills; (3) Cross-Cultural Examination of Cognitive Rigidity and the identification of Sacred Values and Non-negotiable Ideological Tenets; 4) Studies of the Rhetorical Structure of Fear-Appeals in Terrorism-bound Radicalization and Sedition. Ms. Fatica manages research initiatives and administration at the Center, in addition to the Advanced Certificate in Terrorism Studies, such as staff and resource management, curriculum development, and institutional compliance. Andrea has a background in communications and psychology, with over 8 years of experience in academic and private sector social science research settings, including several years investigating terrorism threats and regional histories. She received an M.A. in Forensic Psychology from John Jay College of Criminal Justice, CUNY, in conjunction with a Certificate in Terrorism Studies; and obtained her B.S. in Communications from Northeastern University. Ms. Cedeño received her B.A. from John Jay College in Forensic Psychology, and completed a minor in Chemistry. 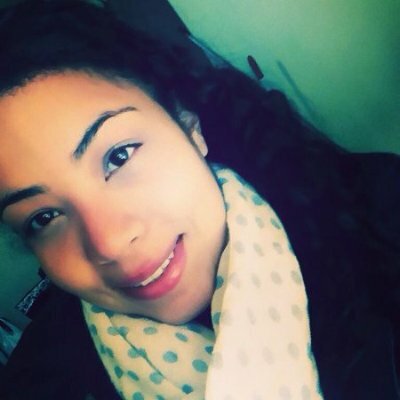 She is currently assisting the Center in an adminstartive capacity, as well as working in the Center of Excellence for Cultural Competence (CECC) at the New York State Psychiatric Institute, as a Research Assistant. Her research at the CECC focuses around the communication styles/preferrences of ethnic/racial minorities with mental illnesses and their respective clinicians. Past positions include an internship at the Association for the Help of Retarded Children (AHRC) where she worked alongside mental health counselors to aid adults with developmental/intellectual disabilities improve social skills. As part of her capstone, Ms. Cedeño wrote a paper on “The Green River Killer” incorporating Robert Hares’ Psychopathy Checklist-Revised (PCL-R), and Historical, Clinical, Risk-20 (HCR-20) to analyze psychopathic traits, and tendencies. Her research interests involve juvenile delinquency patterns, mental health and the law, social conformity, eye witness identification, jury decision making, and culture. 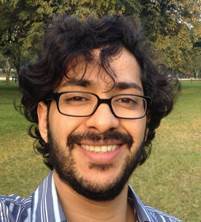 Hammad Sheikh is a postdoctoral research associate at the Center on Terrorism. He received a Psycholgie Diplom (equivalent to MSc) from the Free University of Berlin in 2008 and a PhD in social psychology from the New School for Social Research in 2014. Prior to his studies at the New School, he conducted research at the Max-Planck-Institute for Human Development in Berlin (2004-2005), the University College Dublin (2005-2006), and the Free University of Berlin (2006-2008). His research focuses on the psychology of intergroup conflict and intragroup cooperation, and utilizes a diversity of methods including focus groups, interviews, large-scale surveys, and cognitive experiments. He is currently examining the role that religious ritual and sacredness play in creating commitment to group interests, leading to prosocial behaviors, and in the context of intergroup conflict, to political violence. David Viola received his PhD in U.S. History from the CUNY Graduate Center in 2017. 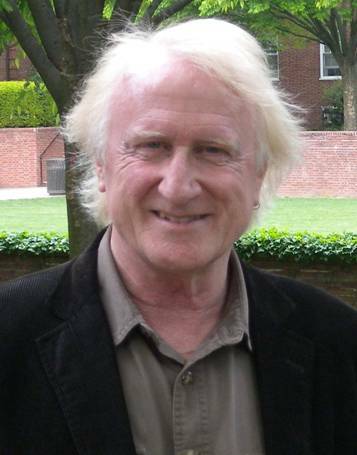 His dissertation explored terrorism and counterterrorism in New York City during the 1960s and 1970s. In addition to his PhD, Mr. Viola holds Master’s degrees in History from the CUNY Graduate Center, as well as in International Security and Public International Law from the Fletcher School of Law and Diplomacy at Tufts University. During time in the U.S. and in the Middle East, David has extensively researched and written on the domestic counterterrorism infrastructure, various Middle Eastern terrorist organizations, and for the Harvard Kennedy School of Government, an open-source case study on the Najibullah Zazi plot. He recently published, along with Dr. Erik Dahl of the Naval Postgraduate School, an article exploring terrorism and intelligence and the 9/11 intelligence failures. Finally, Professor Viola is an Intelligence Officer in the U.S. Navy Reserve, and is currently forward deployed in support of ongoing counterterrorism operations. 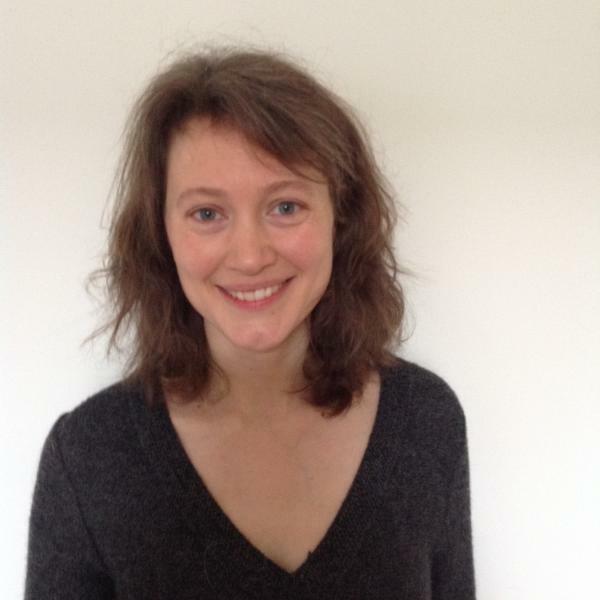 Lydia Wilson is a research fellow at the Centre for the Resolution of Intractable Conflict at Harris Manchester College, Oxford University; research fellow and field director at Artis International and visiting research scholar at the Ralph Bunche Institute of International Affairs at the Graduate Center, City University New York. Her previous position was as a Mellon Fellow on the Committee for the Study of Religion at the Graduate Center, CUNY. She holds a PhD in medieval Arabic philosophy, an MPhil in History and Philosophy of Science, and a BA in Natural Sciences (all from the University of Cambridge). 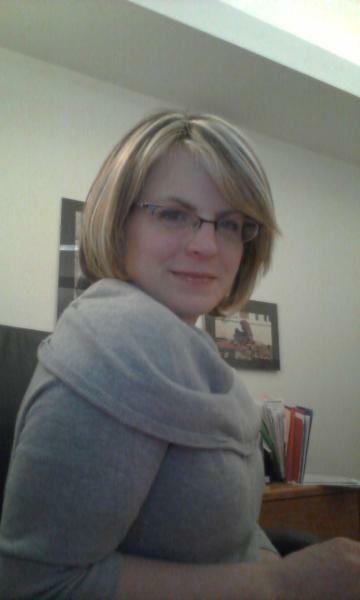 Her research is at the interface of anthropology and psychology of conflict, with regular fieldwork in Iraq and Lebanon. In between academic positions, Lydia has lived and worked in the Middle East, writing for, among other publications, Time Magazine, Syria Today and Open Democracy. Lydia is a founding editor of the Cambridge Literary Review, and continues to review regularly for the Times Literary Supplement and write journalistic articles on her research.